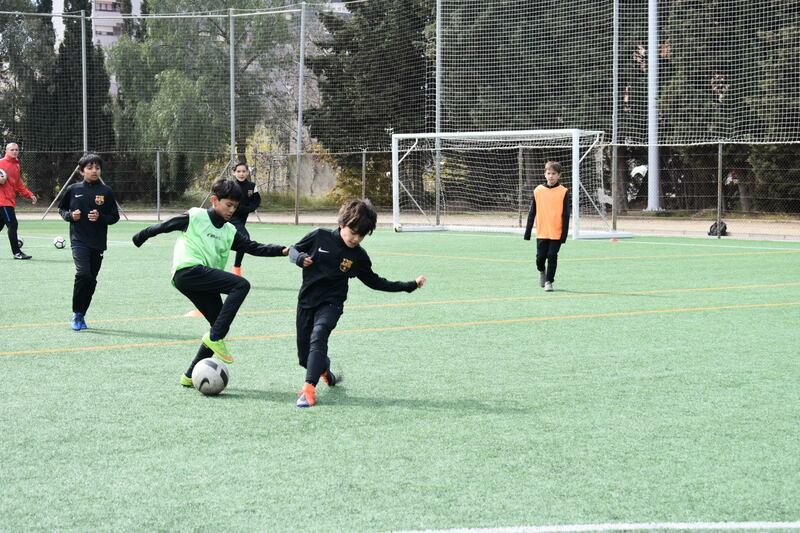 Just this past April, we took a select number of our best players to the 2018 FCB Escola Easter Tournament. After multiple times attending this amazing tournament, we could not have asked for a better experience for our parents, staff and most importantly our players! As we depart LAX decked out in our FCB gear, we are super excited to live the barcelona lifestyle for the next 8 days. 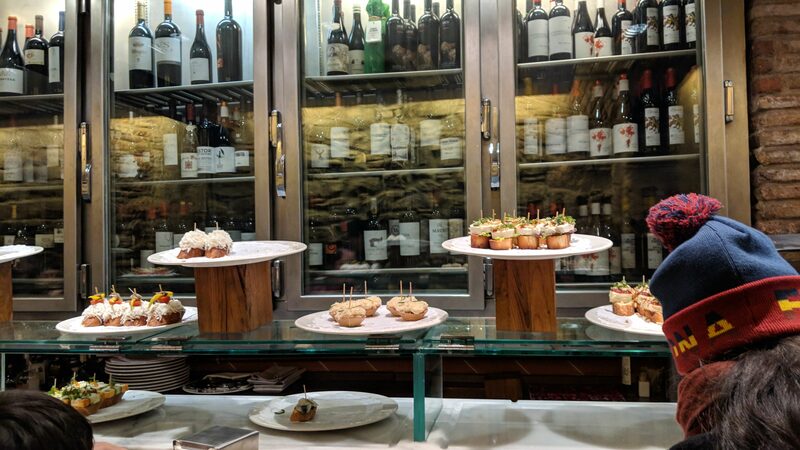 We arrived at the hotel, get a bite to eat at an authentic Barcelona tapas restaurant and try to turn in early to prepare ourselves for the MOST FUN we are going to have with our players and parents! First thing in the morning we have our team meeting with our 100+ players and parents to explain the general itinerary that is to be expected throughout the week and discuss our basic Barca values that we expect from our parents and players for the duration of the trip. The players were also introduced to their team managers that will be guiding them throughout the entirety of the trip. 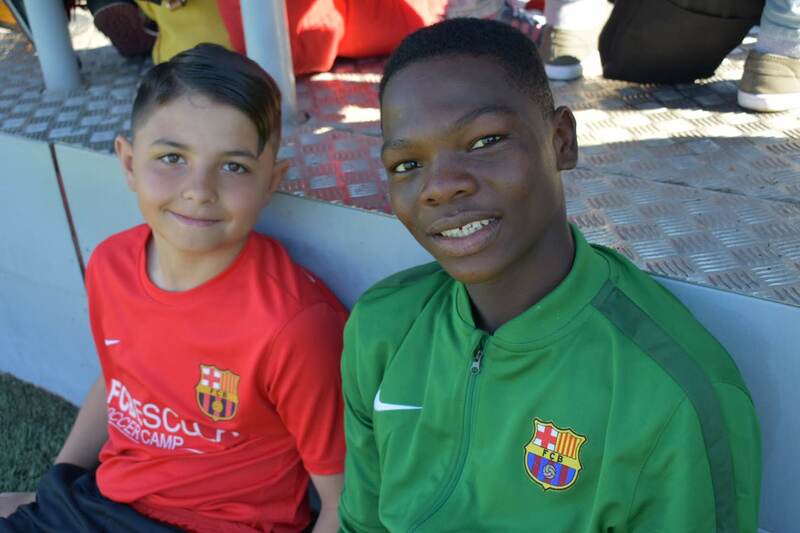 Immediately after our orientation, we hop on the bus and go to our first day of training to meet our Barcelona Escola coaches that will exclusively train us and coach our teams for the entirety of the tournament! 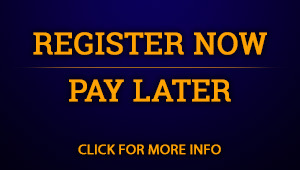 For the next three days, our players have two training sessions a day with a lunch break in between. On lunch breaks, all of us go on different mini excursions to experience the foreign food and culture! We were given tickets to a Women’s Champion’s League Game by F.C. Barcelona, so after our first training day, we hop on the bus and go cheer them on! It was such a fun time seeing our players cheer on the different teams. The teams that were playing were the FCB Women’s League vs. the Lyon team, which is home to the famous women’s soccer player, Alex Morgan. After another long day of training sessions, we got to attend an F.C. Barcelona B Team match at the Mini Estadi with tickets given to us by FCB. What a special experience for our parents and players. 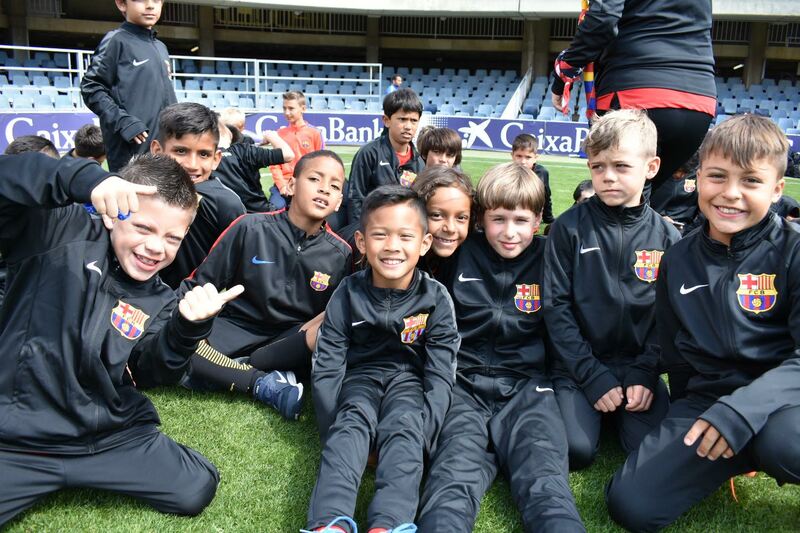 Every aspiring soccer player has dreams of walking onto the Famous and perfectly manicured Camp Nou Stadium grass. For our players, that dream became a reality when the opening ceremony started. 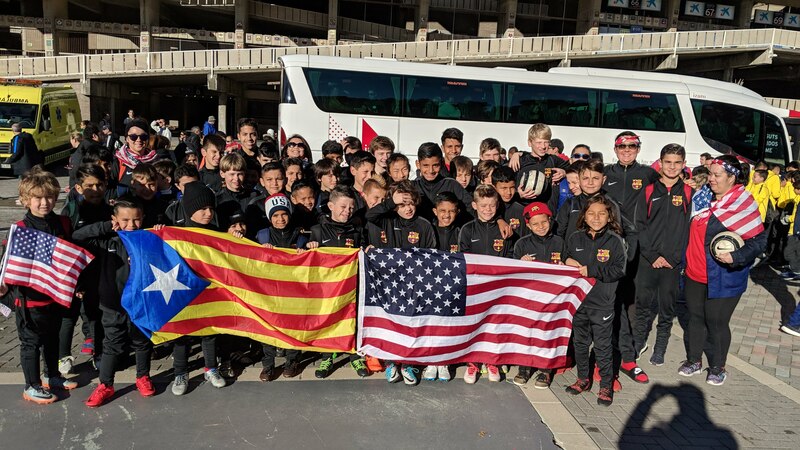 Every player walked into the stadium decked out in their official Barcelona Camps Nike warm-ups, USA flags and Barcelona gear and you can feel the excitement in the air! The tournament began with the opening ceremony with 200+ teams ready to compete from all around the world. Feeling grateful that we get the opportunity to participate in every age group that the tournament offers, our players watch wide-eyed and excited for what is to come. In the afternoon, the games begin. After the players are split into their teams and given to their managers for the rest of the tournament, let the games begin! For the next four days, our players endure an exhausting 2-3 games per day. Gatorade and custom water bottles are provided to each and every player to ensure they stay hydrated and lunch is provided every day to ensure they stay fueled up! 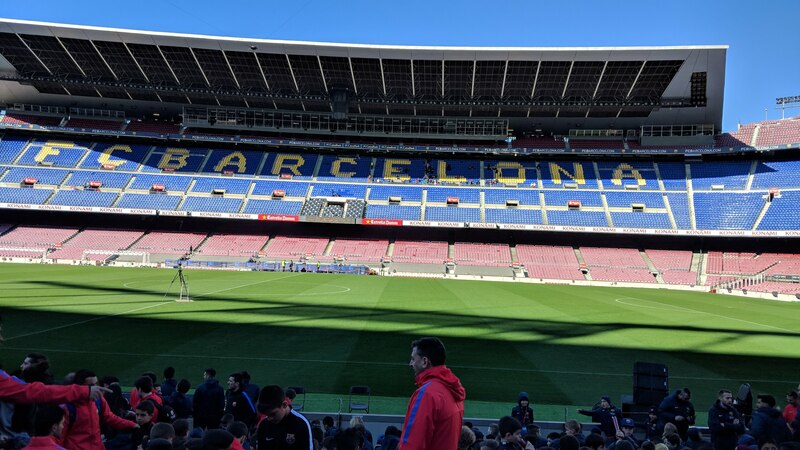 After the first day of the tournament, many of our players got to experience the Camp Nou Stadium Tour where they got to look at the official Cleats worn by Messi, Suarez and Pique, view all of Barca’s cups and even take a look at the official locker rooms. We were taken on a full tour of the entire stadium as well, enjoying views from the Press Box, the player’s seats and the sacred playing grass! To keep the comradery going throughout these next few days of tournament, teams who are not playing will cheer on teams who are playing! 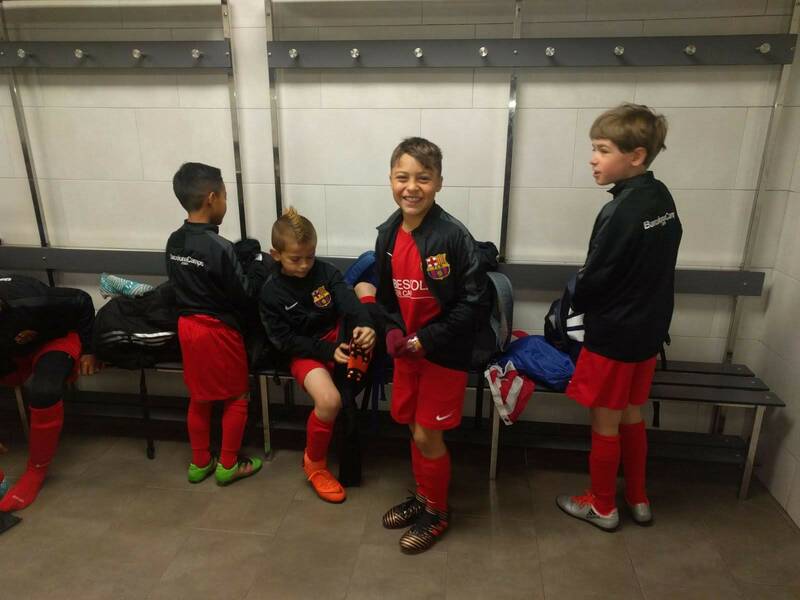 Of course in Barca fashion, we encourage all of our players to be supportive and team-motivated. On the closing ceremony, all teams get to play in the Mini Estadi where the B Team Stadium and practice fields are. Teams from the entire tournament come to watch and support. After the champions are decided, all the players and teams come onto the field for the final closing ceremony where the champions are given their well-earned trophies. We’ve been very lucky in the past couple of years to witness official players from Barcelona’s FCB Team congratulate the accomplishments of the players. Last year’s special guest was Gerard Pique! Throughout these past few years, we have also been very lucky to win one championship trophy and taken home another trophy for Second Place. At the end of the closing ceremony, we gather our players for the last time to thank them for the amazing achievement for participating in this international tournament and wish everyone safe travels back home from all over the world. We would like to thank all of the parents and players for taking time out of your busy schedules to experience this wonderful opportunity with us along with F.C. Barcelona for continually inviting us to participate in such an amazing tournament! We hope to see all of you at next year’s 2018 Easter Tournament!